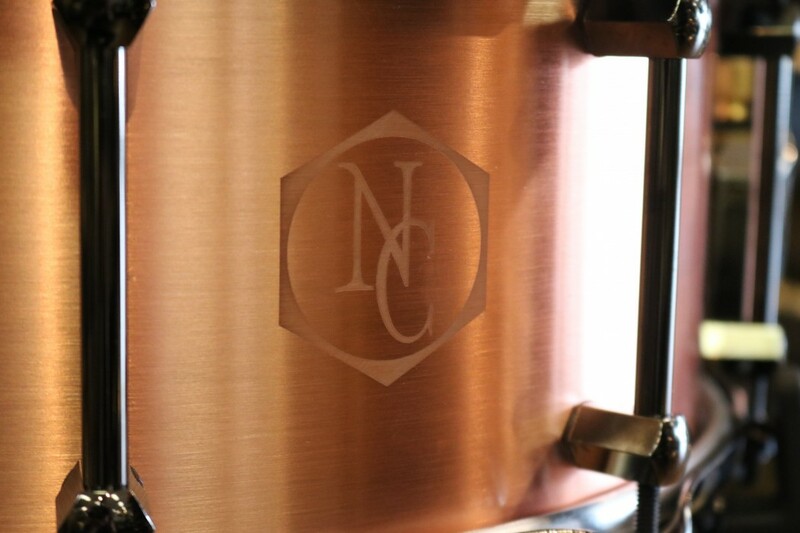 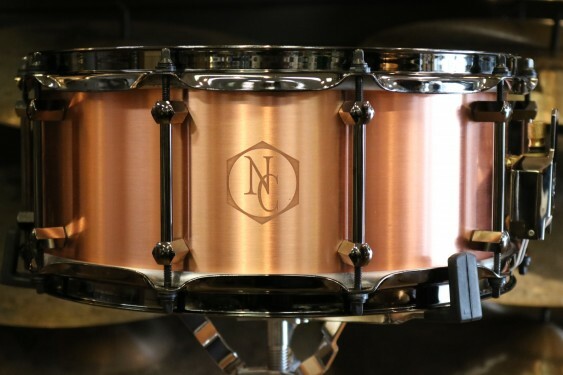 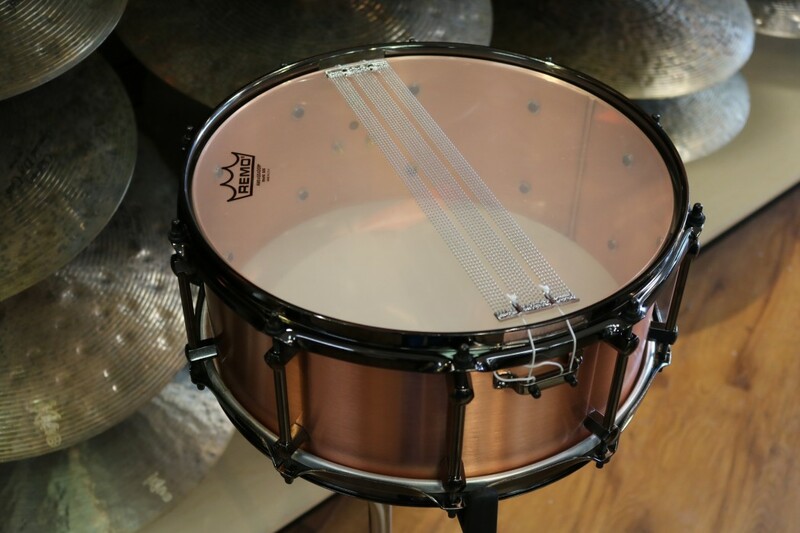 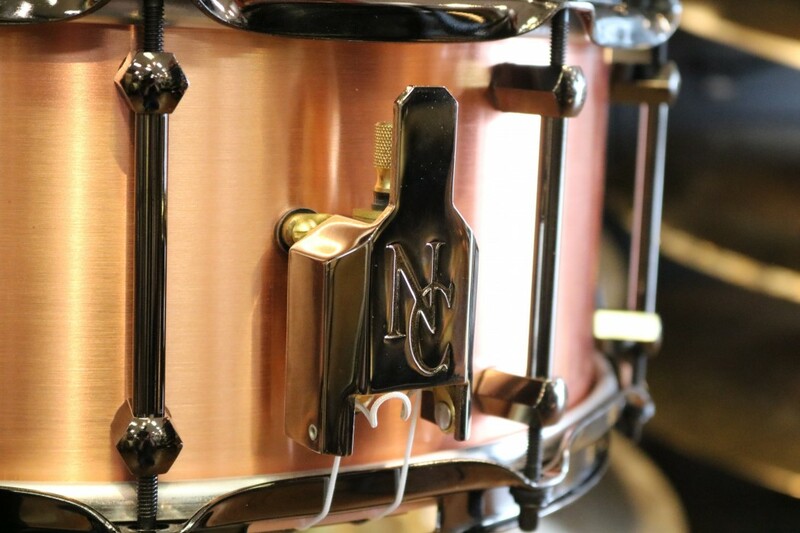 New from Noble & Cooley for 2019, this 3mm rolled and welded copper snare drum from Noble & Cooley has a commanding presence. 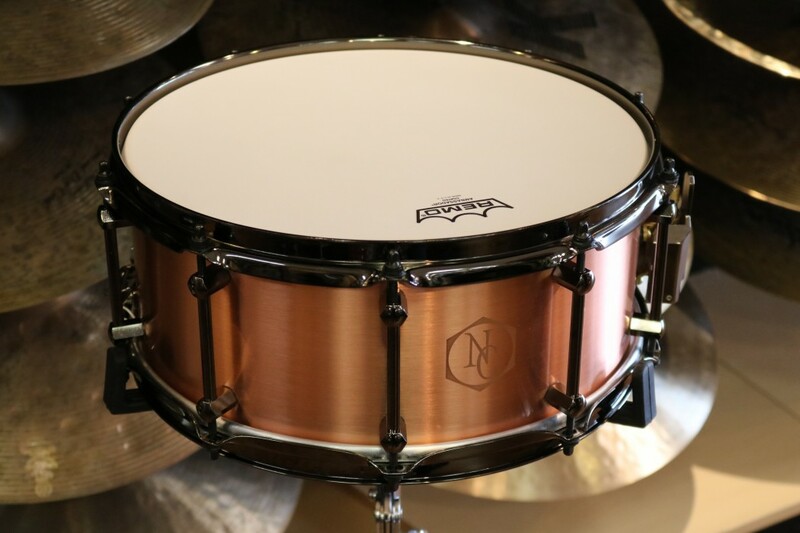 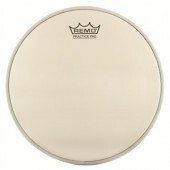 We've come to expect nothing but the best from one of the oldest American drum Companies, and this drum delivers with lots of power, lively overtones and snappy response. 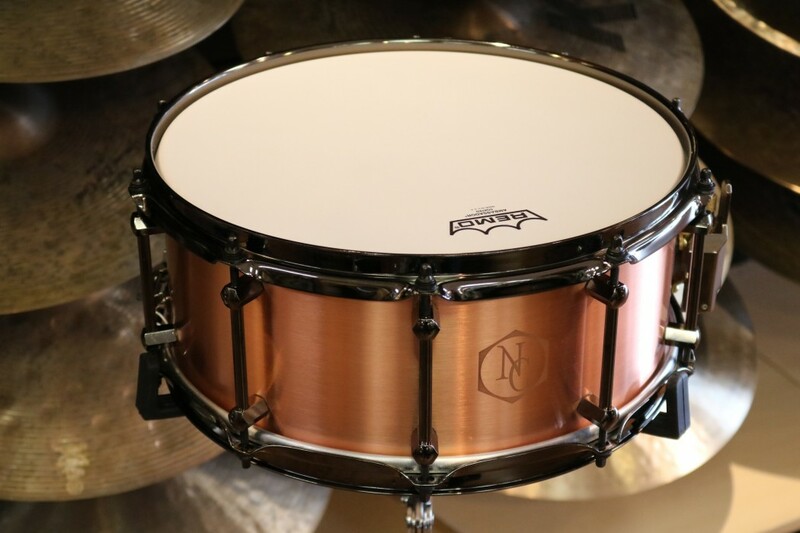 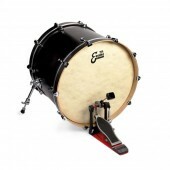 This drum also features Noble & Cooley's solid brass throw off, their black chrome hardware and 2.3mm triple flanged hoops. 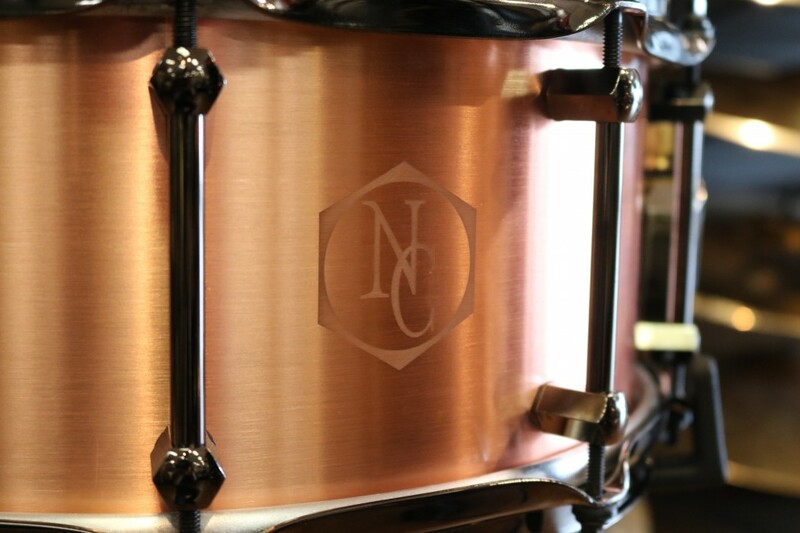 If you are looking for a snare drum that will cut and is bright, the Noble & Cooley 6x14 Copper will work very well for you.